In a world first, several types of breast implants have today been banned in France amid suspicions they cause a rare type of cancer. France's national agency for health products (ANSM) said macro-textured and polyurethane models would be forbidden from Friday, April 5. It said the move was a precautionary measure and did not recommend women who already had the implants to remove them. The implants are suspected to cause anaplastic large cell lymphoma (ALCL), a rare type of cancer of the immune system. There are as many as 500,000 females who have breast implants in France and, of them, there have been 59 cases of ALCL. Three women have died. After consulting experts, ANSM declared that the more “textured and rough” the implants, the bigger the risk of developing ALCL. 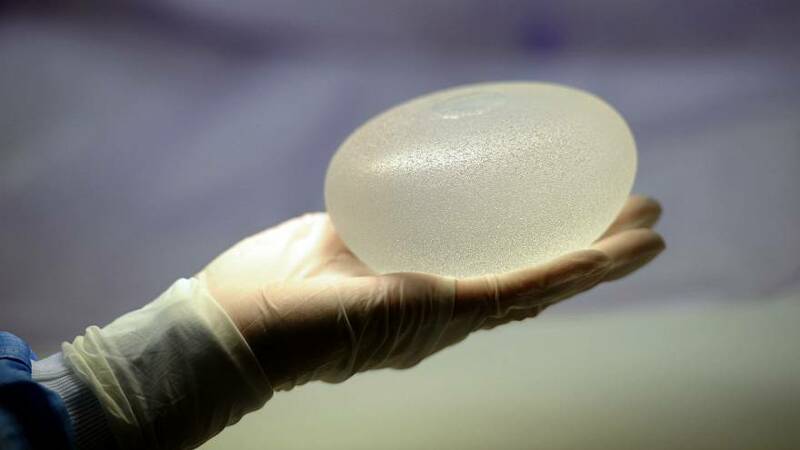 However, given that the risk is low, women with these breast implants are not expected to have them taken out. Six implants manufacturers are targeted by the ban: Allergan (for its Biocell implants), Arion, Sebbin, Nagor, Eurosilicone et Polytech. The forbidden implants represent less than 30% of the French market. Since the Implant Files Investigation led by the International Consortium of Investigative Journalists in November 2018, health authorities around the globe have been more and more concerned about the safety of breast implants.